Chicago Beaches will officially be opening soon. 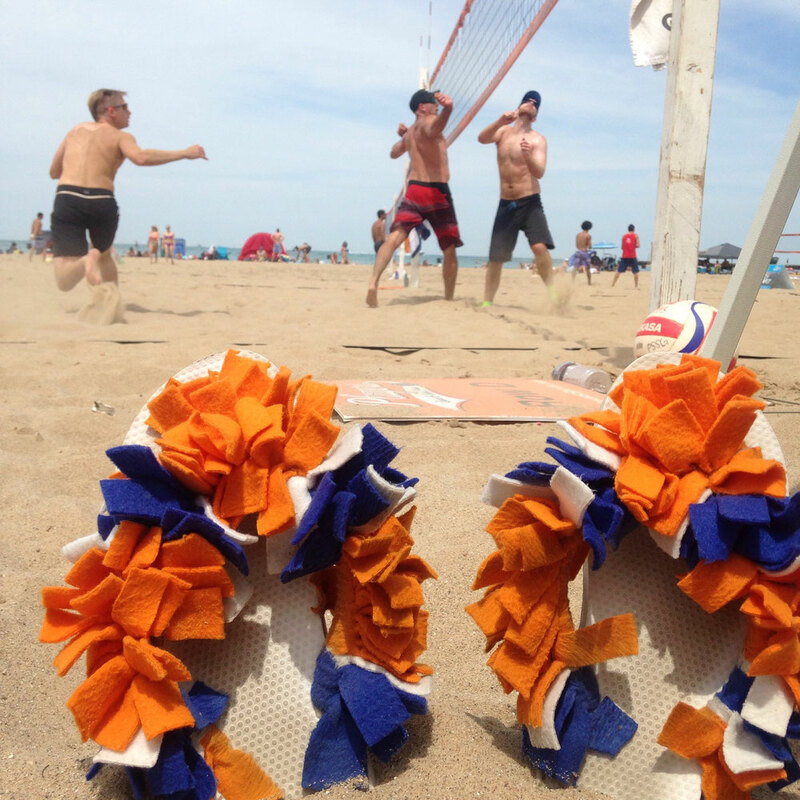 I love to watch volleyball, relax along the shore, or help avoid the hot sting of the sand. 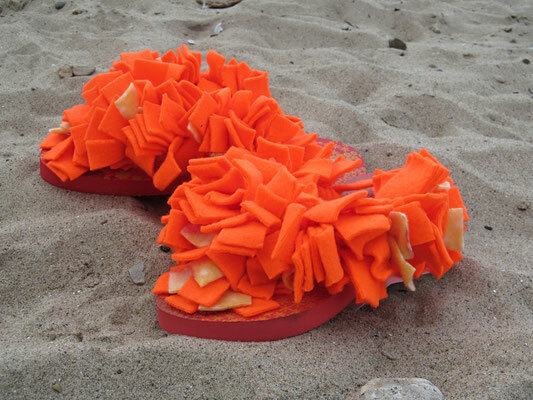 Look for me on the beaches of Chicago. Coming soon to a beach near you! !